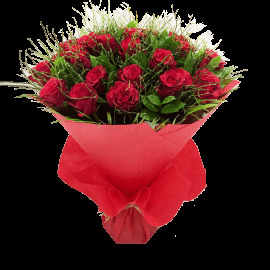 Love is not only something you feel, it is also something you do.....Add a spark of romance in your life with our chic ‘love’ bouquets. 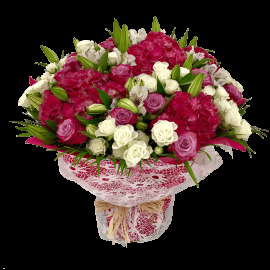 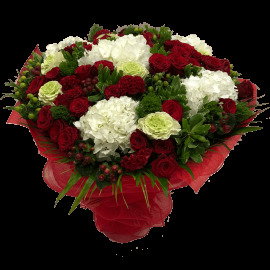 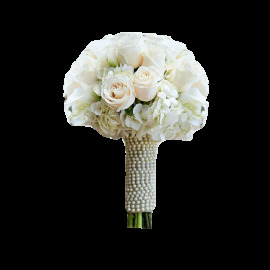 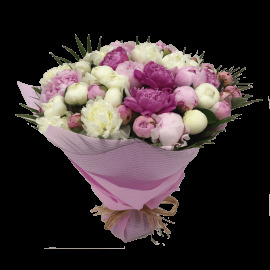 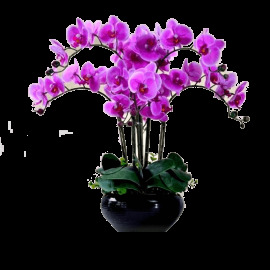 These bouquets are fluent with language of love so that they express your passion for someone. 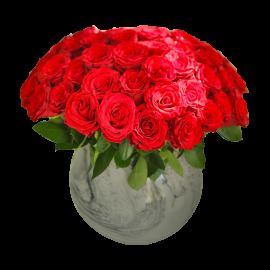 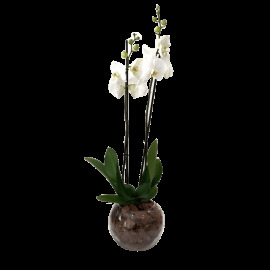 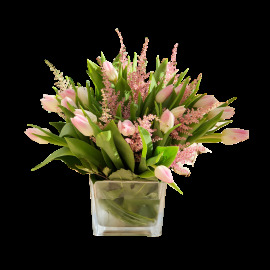 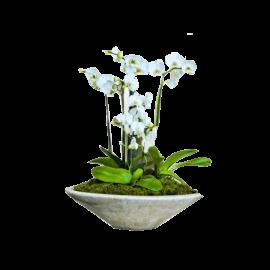 Arranged in a ravishing way to bloom a smile on the receiver’s face, it can take either the form of a valued gift or a stylish décor for your room interiors.